Social Media Icons, love ‘em or loathe ‘em, they always come in handy! Today’s freebie is a set of social media icons perfect for your RSS, Twitter and Facebook numbers. 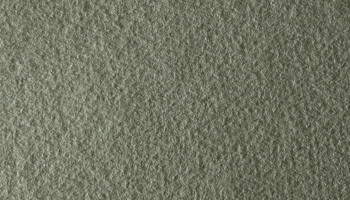 Fabric textures, I love them and I know you do too. 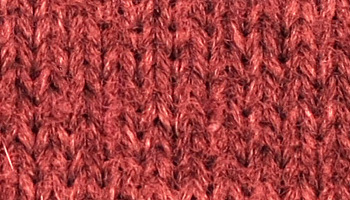 Today’s freebie is yet another super duper texture pack containing 9 juicy high resolution fabrics. Nice. 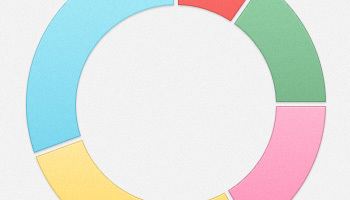 Unusually, *yeah right* I found myself procrastinating a little yesterday, and today’s freebie is the result – a pretty little pie chart breaking down my activity. 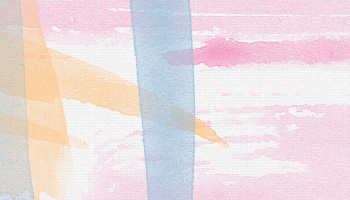 I’m pretty excited about today’s freebie, a set of 28 high resolution watercolour brushes. Been playing around with these all morning, you need these. 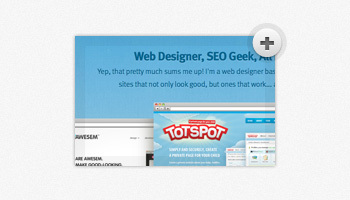 Today’s freebie is a nice and simple addition to any site, an image preview tooltip. There’s no reason why tooltips need to be limited to text, chuck an image in there. You asked for it, so you’ve got it. 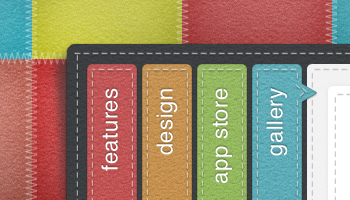 Today’s freebie is a stitched fabric SlideDeck skin. Perfect for a horizontal accordion or slider with more than a little pazazz! Today’s freebie is going to be a popular one, I can feel it. 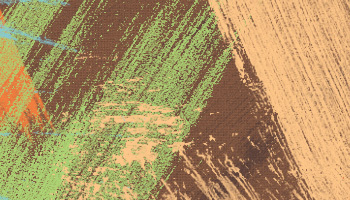 A set of 14 high resolution paper and canvas textures – a highly versatile set! Grab them while they’re hot.